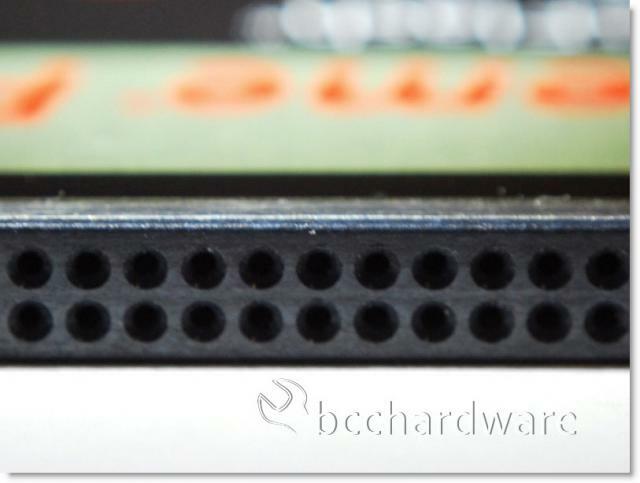 CompactFlash cards are not very popular anymore as Secure Digital cards are typically much cheaper. That being said, pro-sumer Digital SLR cameras as well as full Professional SLR cameras use CompactFlash as it seems to be more reliable and is certainly faster when it comes to continuous write speeds. Today we are taking a look at a very expensive 16GB card from SanDisk that is from their flagship line - the Extreme Pro. These cards claim to have a write speed of up to 90MB/sec - making them some of the fastest flash cards to ever hit the general public. How much will this set you back? SanDisk lists the MSRP at a mere $335.99USD currently. Before you choke and run away, let's take a look and see if this price tag is justified in any way, shape or form. 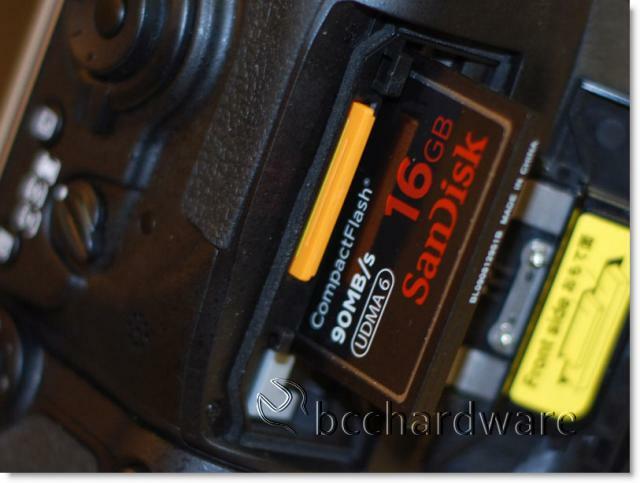 My interest in a fast CompactFlash card was recently piqued when I picked up a Nikon D300s DSLR. This card uses both SD and CF media and you can specify which picture format gets stored on each card. Normally I take pictures and save them lossless as RAW (NEF) as well as JPG. I love the convenience of the Eye-Fi SD card for uploading my pictures to Flickr and to my computer and it is nice to have all the RAW files stored on a separate card. The problem is that each RAW image is over 9MB and the camera takes up to 8FPS with a battery grip. It doesn't take long to fill the buffer and start slowing the camera down. 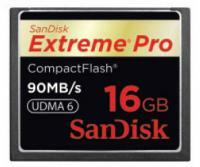 Now there's a memory card fast enough to keep up with your advanced DSLR: The SanDisk Extreme® Pro™ CompactFlash® card. With lightning-fast (up to 90 MB/s* read/write) speed, you'll be able to capture more continuous burst shooting-and get the most out of your professional digital SLR camera. And with up to 64GB** of storage, you'll be ready for more RAW+JPEG and high-def video. On the next page we'll take a look at this cards performance in our camera and on our computer.